Multiple Sclerosis Support Group with Views and News: Multiple Sclerosis Wellness Group, meets every 3rd Wednesday of the month, 6:00 p.m. - 7:00 p.m., No registration required. 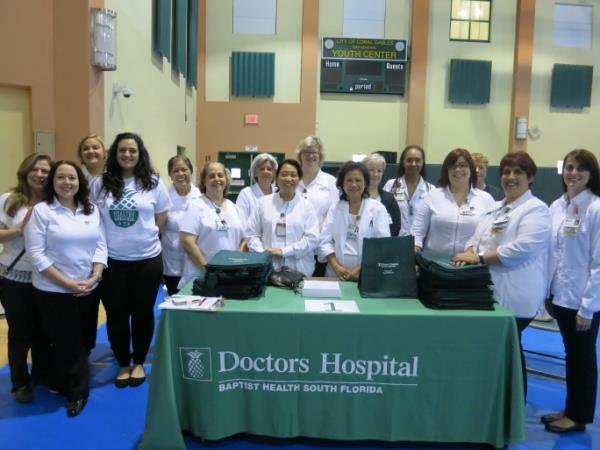 Diabetes Support Group with Doctors Hospital/Baptist Health South Florida, next meeting Thursday August 4th, 10:00 a.m. - 11:00 a.m., No registration required. Alzheimer's Support Group with Mount Sinai Hospital, Wien Center. Meets every 4th Thursday of the month, 12:00 p.m. - 2:00 p.m., No registration required.